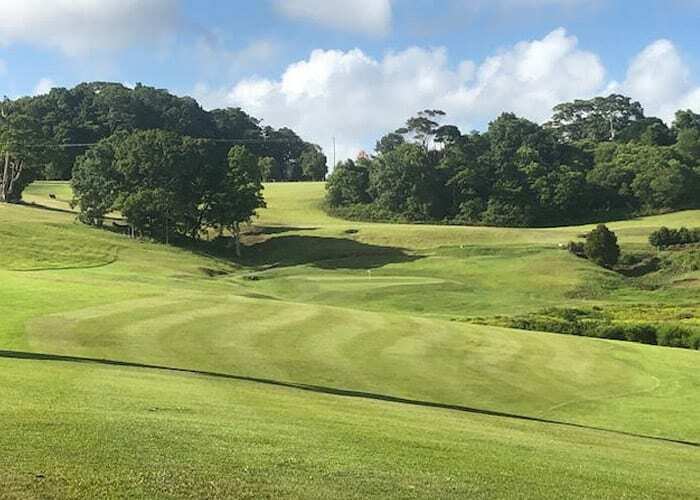 Maleny Golf Club warmly welcomes visitors to play on our award-winning, picturesque 12-hole golf course set high on the range in the beautiful Sunshine Coast Hinterland. The course is one of the few in Australia to incorporate challenging, high quality revetted bunkers. Golfers from near and far have praised the course, including a field of almost 50 pros who participated in our inaugural Legends Pro-Am Tournament in December 2017. We hold competition tournaments every week on Tuesday, Wednesday, Friday and Saturday. Visitors with an AGU Handicap and Financial Home Club Membership are most welcome to participate so please check our website for details. Lessons and clinics are also available from our new Manager and ALPG member Ellesha Michie and we have a variety of membership options for those looking to move to the area. Our membership year runs from 1 November to 31 October the following year. 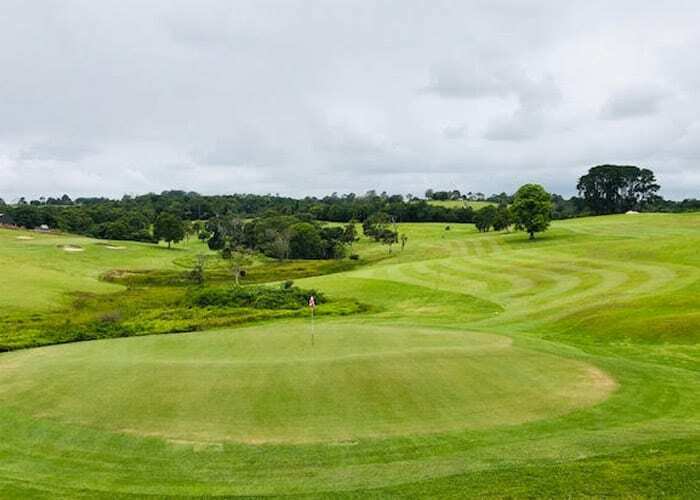 Membership categories include an unlimited green fee option for regular golfers (Gold), a ‘pay-as-you-play’ option for golfers who have limited time to play but still want to have a handicap and enjoy the benefits of golf affiliation (Silver) and a club supporters option (Bronze). Discounted membership options are available for younger golfers: Intermediate (18-22 years) and Junior (under 18). For age-based memberships applicants must be the appropriate age on 1 November of that membership year.